Alliance of Albanians leader Ziadin Sela claims that young doctors are leaving Macedonia in droves, and he blamed the nepotistic hiring practices in the Macedonian healthcare system as one of the reasons why young specialists look to go abroad. With every new round of hirings, all hope is being destroyed among the healthcare workers who face irregularities and see their results being ignored in favor of partisan influence, said Sela who himself is a doctor. He blamed public healthcare institutions in Skopje, Kicevo, Bitola and Gostivar for hiring only ethnic Macedonians. Colleague Vjosa Iljazi from Tetovo ranked second in a bid for an open place in the Tetovo clinic, and the next day she was removed from running with no explanation. 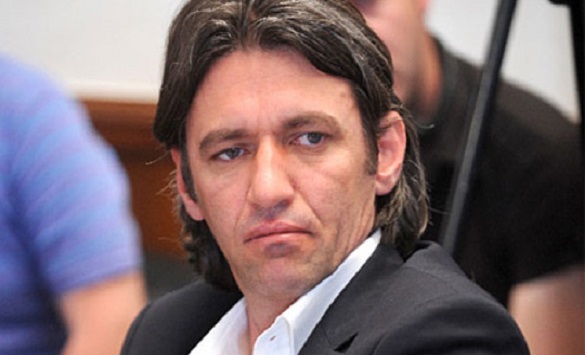 The Alliance of Albanians demands that thee scandals in the hospitals are examined and reviewed, and that hospital doors are opened for the best candidates. We need to reduce the emigration of medical professionals, Sela said. Similar allegations of ethnically driven hiring in the public healthcare system, including in the same Tetovo hospital, are raised from the Macedonian side as well. Only three ethnic Macedonians were hired when the hospital filled the 15 vacancies.